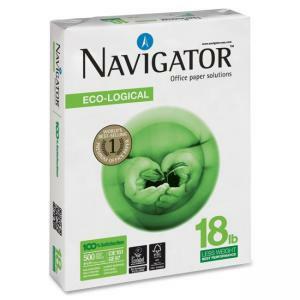 Multipurpose copy paper uses fewer natural resources while delivering superior performance. 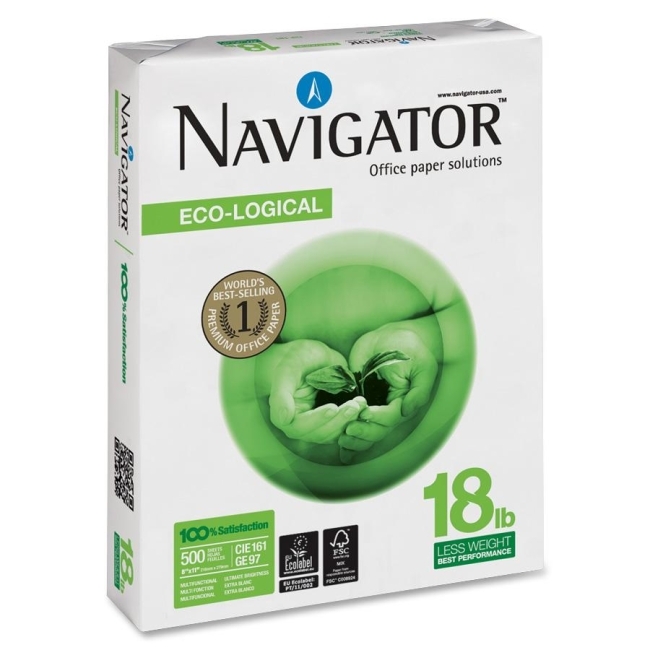 High-quality, cost efficient, office paper is the environmentally sensible solution for everyday office usage. The 18 lb., FSC certified paper is designed for use in copiers, laser printers and inkjet printers.